From Manchester New Hampshire. . .Take Route 101 South to the Brookline/Milford exit, Route 13: "FOLLOW OUR BRAND NEW BLUE HIGHWAY SIGNS". . .go left on Route 13 South past Chappel Tractor and continue for 3.2 miles: Country Culture will be on your right. 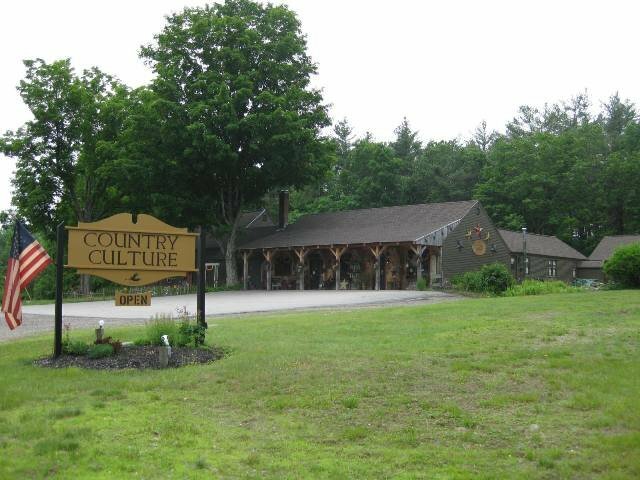 From Mass - Route 2 West To Route 13 North; follow Rt 13 North to the center of Townsend MA; continue on Route 13 North for 8.5 miles, Country Culture will be on your left.